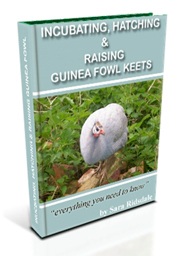 I have recently been busy writing an eBook on Incubating, Hatching & Raising Guinea Fowl Keets. 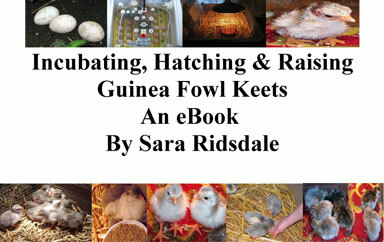 I am just proof reading the eBook and it will be ready to buy very soon. 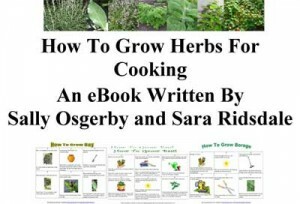 If you are interested in purchasing this eBook then leave a comment and I’ll email you when the eBook is released.